At Pixellu, we're determined to not only to provide the world’s easiest album design software, but to find other tools to save you time and make your workflow more enjoyable. And when we met Kirk Mastin, the man behind Mastin Lab film presets, we were impressed. As a team of film/digital hybrid shooters, we love the look and feel of film but find it incredibly difficult and tedious to try to match our digital files to our film scans. Mastin Labs has the closest film emulation presets on the market, allowing you to seamlessly match your digital work to your film work using either Adobe Lightroom or Adobe Camera Raw. Kirk has been meticulous in perfecting these presets using Fuji Frontier scans to give your digital images the soft look of film, all in 3 clicks or less. The results are beautiful and consistent in achieving an authentic film look. 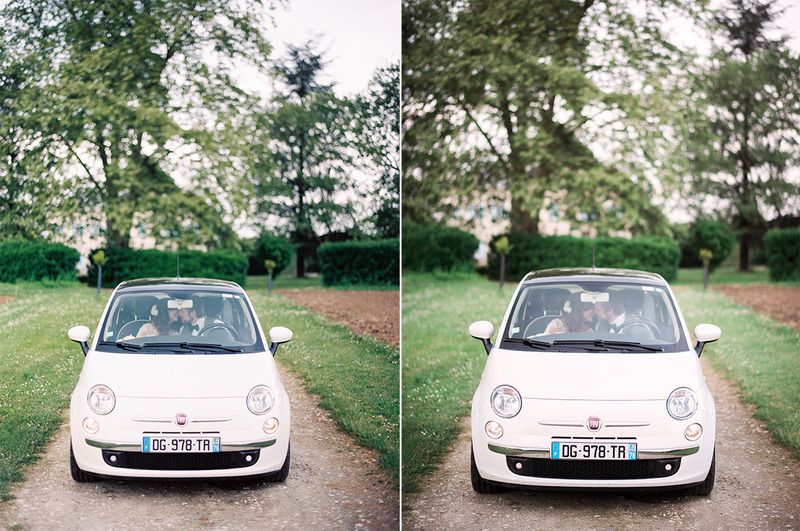 Interested to see how powerful the Mastin Labs presets are when matching actual film scans? 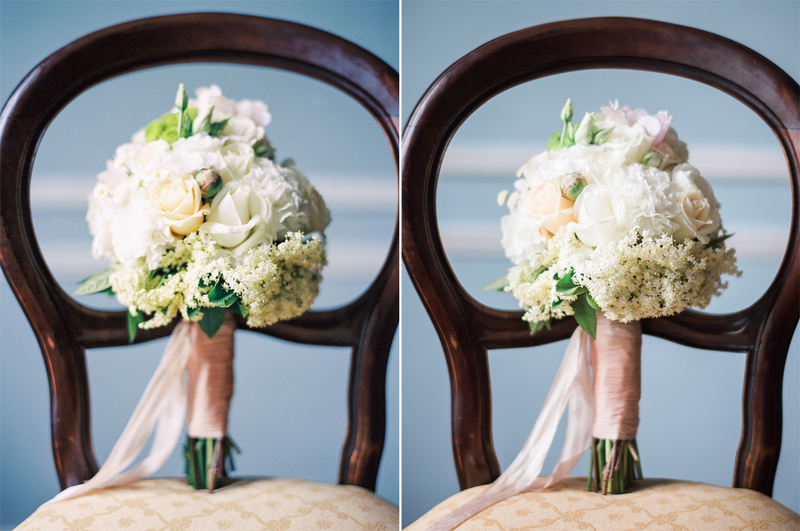 Below are images from Ilona (Pixellu’s Creative Director) and David’s charming French wedding, photographed by our CEO, Daniel Usenko. Let’s take a look at some of the photos Daniel processed by comparing images taken on a medium format Contax 645 film camera with those photographed on the digital Nikon D750 and edited using Mastin Lab presets. There’s no other preset pack on the market that can bring you this level of consistency across your digital + film work. Visit Mastin Labs and try it out for yourself.